A film screening brings community members together in a comfortable and relaxing atmosphere to tackle a conversation that is often silenced. Using personal storytelling and the compelling film, NO LETTING GO, The Youth Mental Health Project seeks to spark community conversations about youth mental health in an effort to increase awareness and understanding, promote mental health literacy and inspire changes that will lead to early identification and intervention. An award winning film, NO LETTING GO is an honest and compelling story that examines a multitude of important topics, including the toll mental illness takes on an entire family and the impact of society’s judgement. 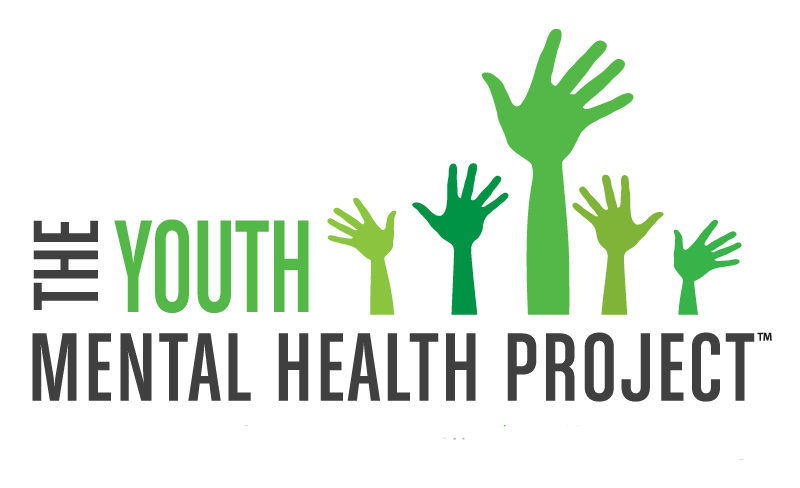 A film screening followed by a discussion, presentation or Q & A facilitated by a speaker trained by The Youth Mental Health Project provides audiences with an opportunity to engage in open and thoughtful dialogue and gives community organizations a chance to inform, educate and engage. Read a film review by Lloyd I. Sederer, MD. Mental illness is universal and can occur in any family. A film screening will also provide an opportunity to connect the audience directly with partner organizations who are working locally, regionally or nationally on the issue and who have already developed paths to increase awareness and improve outcomes. Since the debut in 2016, we have hosted over 40 film screenings internationally, with approximately 4000 people in 13 states from New York to California. More than 100,000 people watched the movie on Amazon with an average rating of 4.1. Sponsoring and organizing a screening is easy. 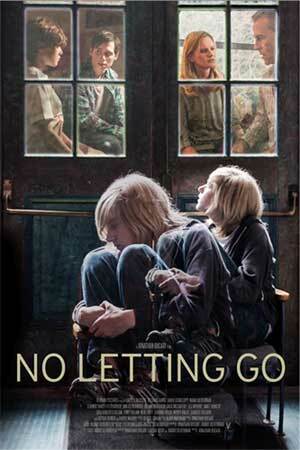 Host a film screening of NO LETTING GO for groups of any size. Our team can help you with everything you need for a successful screening, including the appropriate license, a copy of the film (to keep), digital promotional materials. Custom materials can also be made to address particular audiences. Watch the Movie Trailer Below. To get more information about the film and how to host a film screening, please contact us using the email address below.